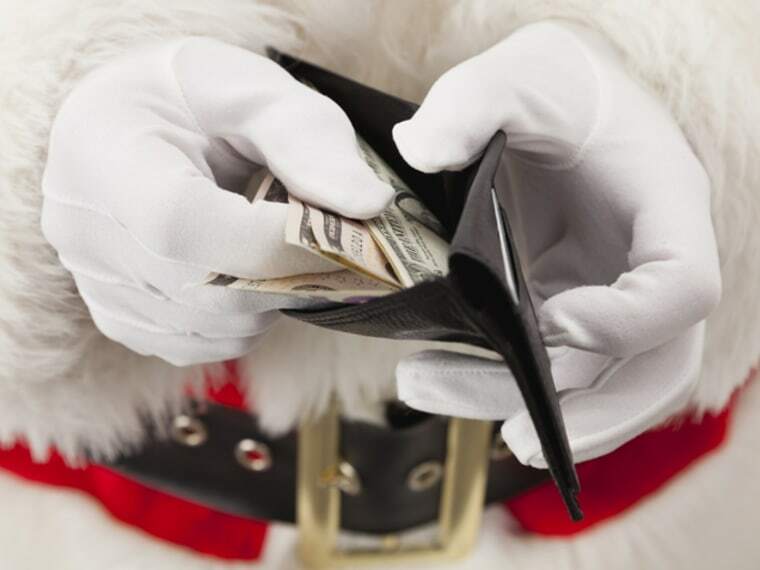 If you didn’t shop early, then shop late, says Kimberly Palmer, financial columnist at US News & World Report and author of the upcoming book The Economy of You. “The best sales tend to come at the very beginning of the season, even before Thanksgiving, or at the very end of the season, directly before or right after Christmas. The worst time to shop is when most of us do—right in the middle of the shopping season, in early to mid-December. Try to avoid that if possible!” With Thanksgiving coming late this year, those who don’t start early may be on a tighter-than-usual holiday shopping schedule. “All the more reason to pay extra attention to timing your shopping,” Palmer says. Be a savvy online shopper, says Mark Ellwood, author of Bargain Fever: How to Shop in a Discounted World. “Install the PoachIt button in your web browser [or try the mobile app version on your phone or tablet.] When you find an item you want to buy online, hit that button while on that product’s page. It will generate a coupon code if any are live and valid anywhere on the Internet, or bookmark it to email you as soon as that must-have goes on sale,” Ellwood says. That said, do make the most of any existing credit cards with rewards balances, Ulzheimer says. “Check your rewards points balances and you may find that you have accrued enough points that you can claim gift cards, which can be given as gifts and cost you nothing,” he says.